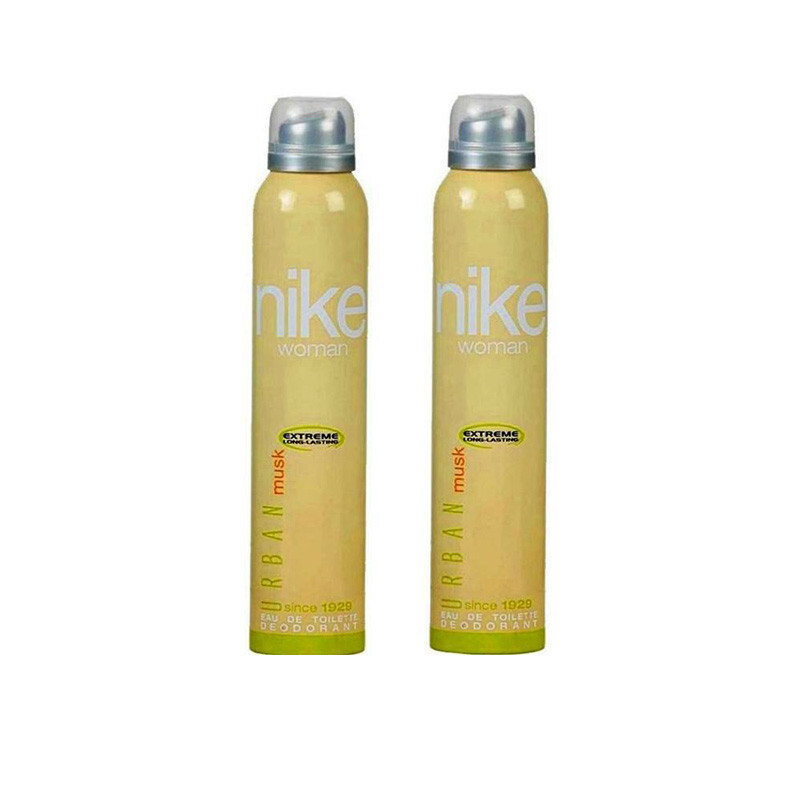 Nike deodorant is gives you long lasting fragrance for all day and keeps you feel fresh. Nike Woman Urban Musk is a mild and sweet fragrance. The active formula gives you continuous effective protection against perspiration odors during the whole day. Spray it on and you’ll feel every bit of a Greek Goddess!Nike Woman Urban Musk is a mild and sweet fragrance. The active formula gives you continuous effective protection against perspiration odors during the whole day.